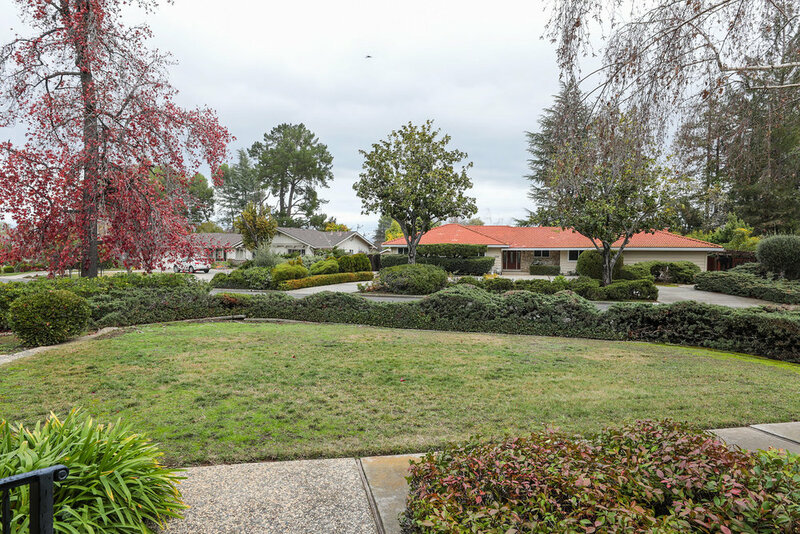 Situated in the prestigious and tranquil Golden Triangle of Saratoga this five-bedroom home offers an abundance of living space, a sprawling, private 12,350 square foot lot and acclaimed Saratoga schools. 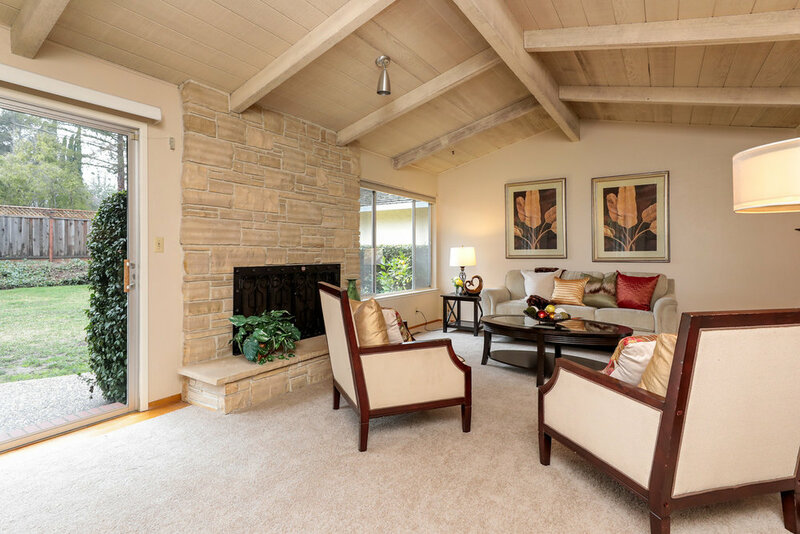 Inside, a dedicated family room, dining room, living room, utility room and sizable master suite all swathed in natural light. 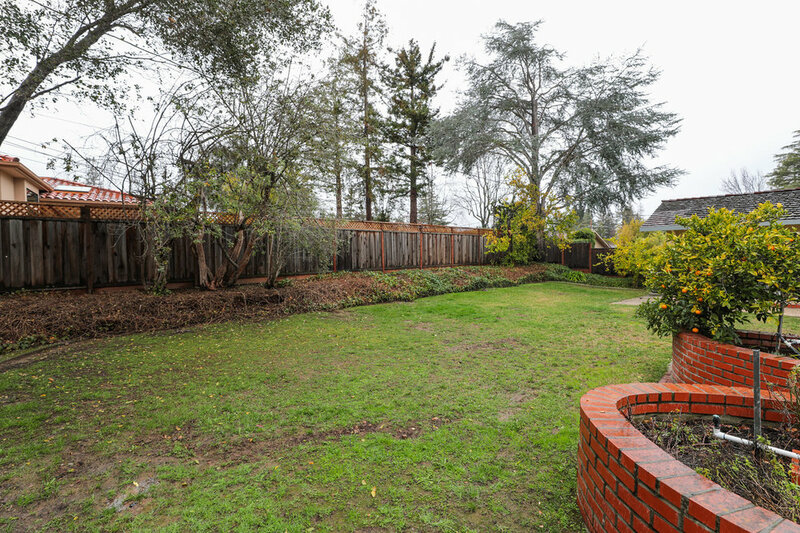 The thoughtful floorplan offers views of the expansive and private backyard gardens. 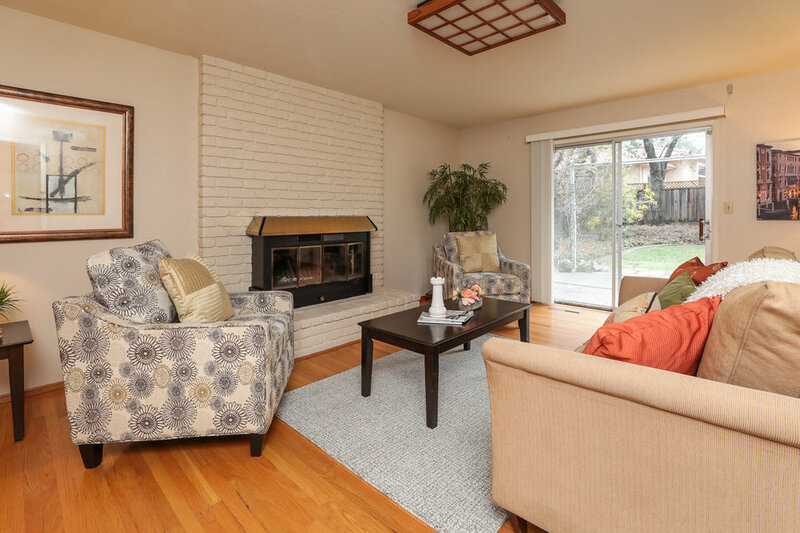 Accoutrements include a vaulted wood beam ceiling, new carpet, hardwood flooring, air conditioning, two fireplaces and an oversized garage with workbench and cabinetry. 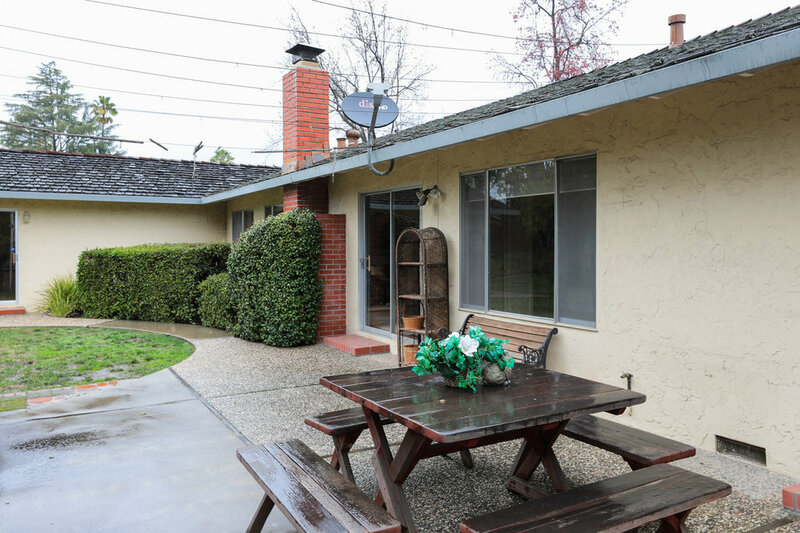 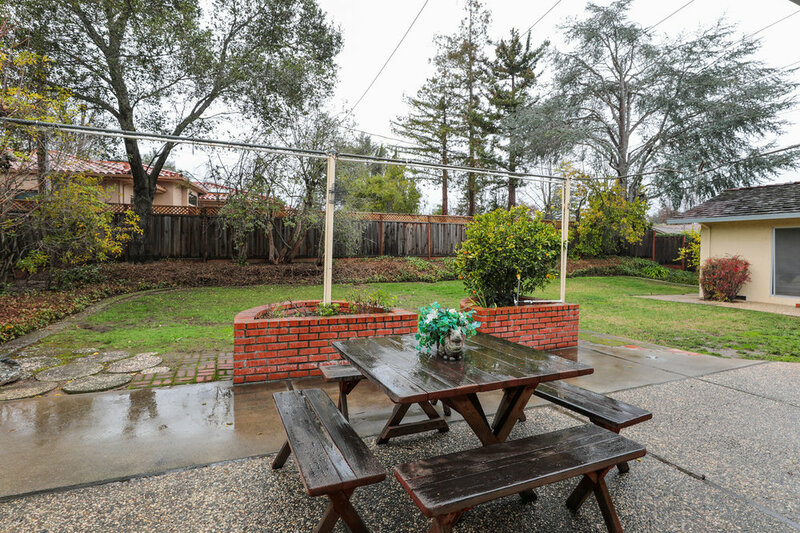 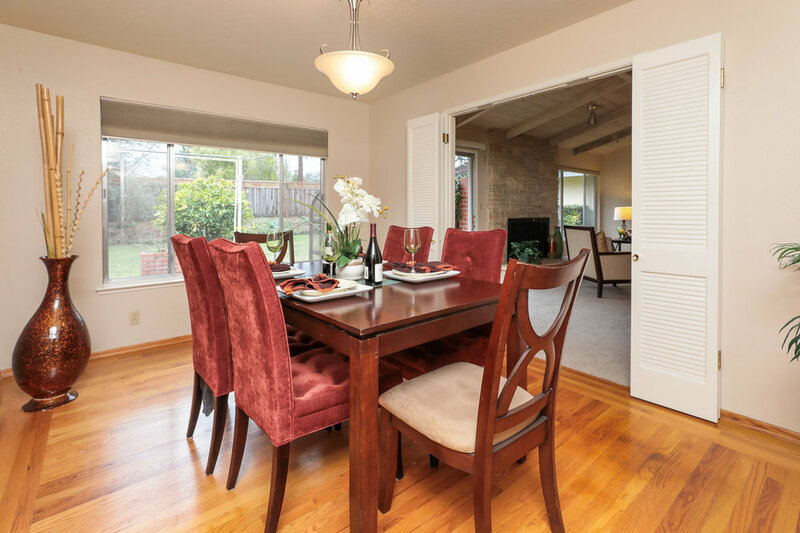 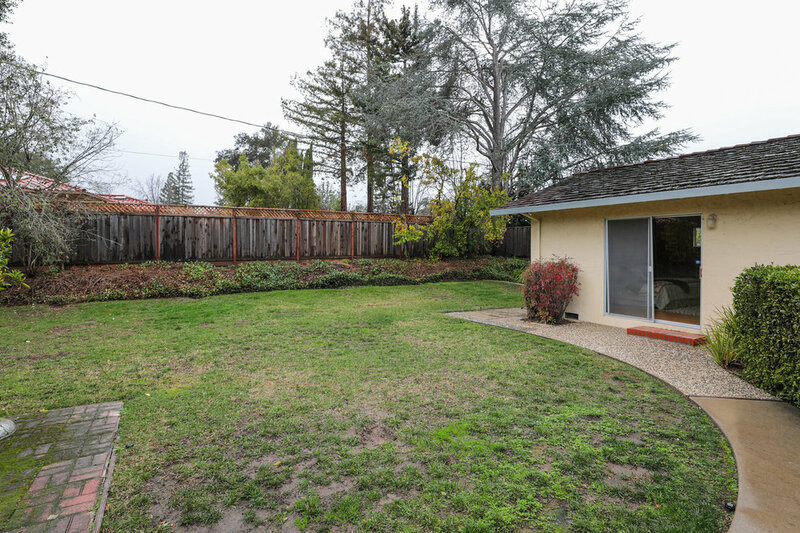 A short jaunt away are life’s necessities – schools, parks, cafes, trails and iconic Silicon Valley organizations.